carpet shark Archives - We Love Sharks! carpet shark Archives - We Love Sharks! 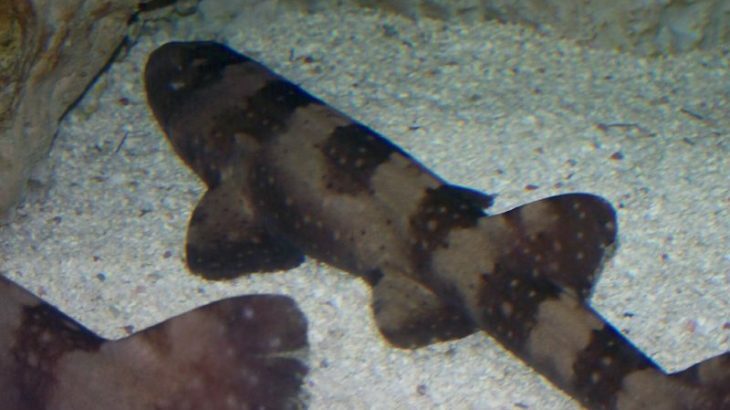 The Whitespotted Bamboo Shark is a strikingly beautiful and small shark that can “walk” on sand. It’s also a species that has a record of a virgin birth. Unfortunately, this is another shark species highly sought after for its meat. As a result, it’s now classified as a Near Threatened species.